Don’t get gouged by unnecessary tooling and engineering changes! 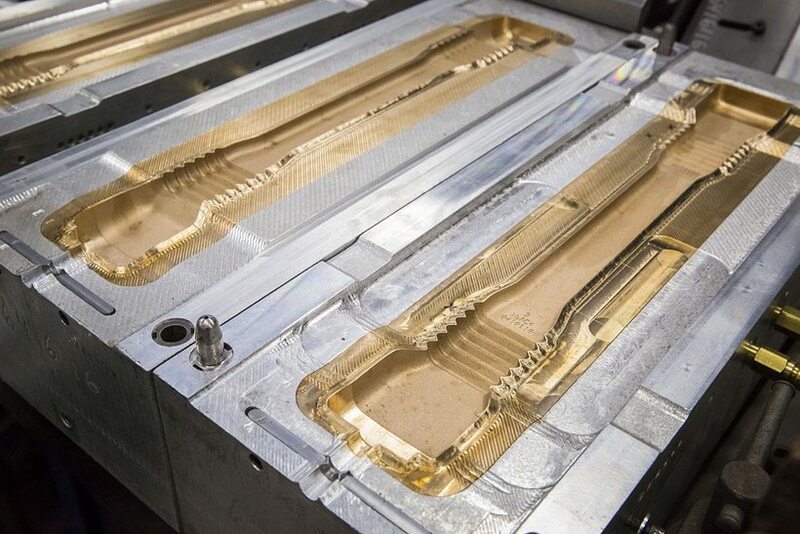 Out of the gate, Regency Plastic’s customers gain the advantage of 2-4 week reduced lead-times on tooling as all blow molding tooling is designed & built in-house; eliminating the need for outside prototyping services and tooling shops. This includes all molds, trim tools, and fixturing. Further, our customers enjoy the benefit of faster implementation of engineering changes and convertible tooling. 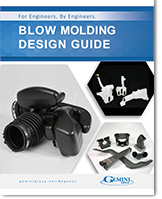 One of the first steps Regency Plastics takes when developing any new blow molded products is stage tooling. This involves assessing the feasibility of building prototype tooling that converts to production tooling. 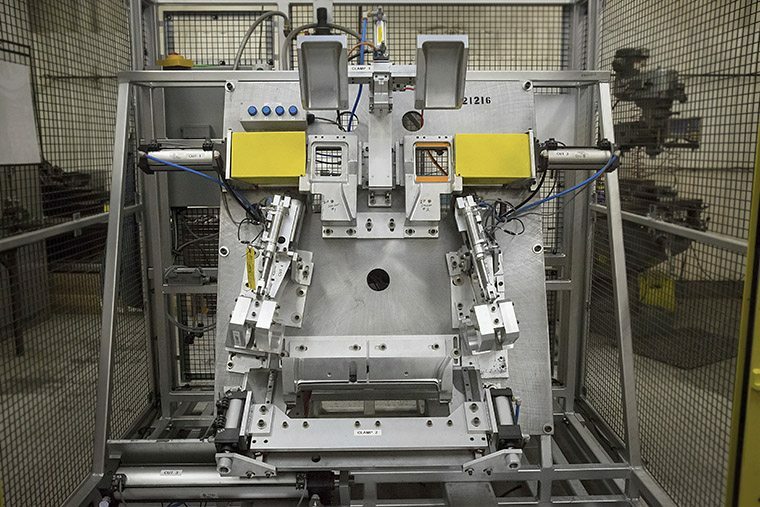 This eliminates redundant tooling investment and further reduces lead-time. 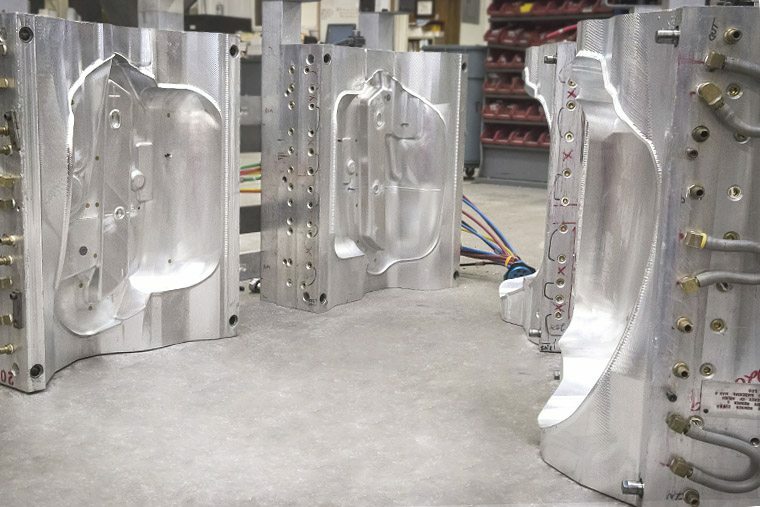 If you’re ready to reap the benefits of decreased lead times and cost savings associated with our in-house tooling, start the conversation with our Design and Engineering department. They have the engineering expertise to aid you in optimizing the design of your parts before investing in your blow mold tooling. Copyright © 2019 Gemini Group, Inc. All Rights Reserved.